" This system works very well and much better than my previous setup. Service was excellent. " 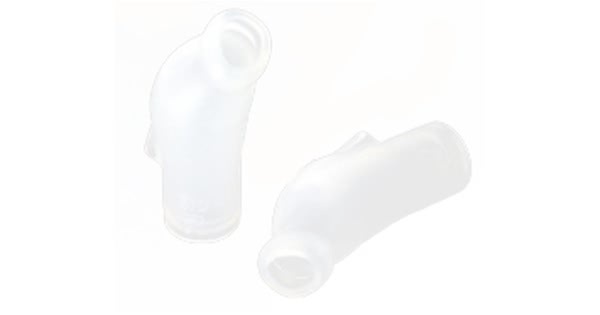 This is a pair of replacement Nasal Pap Freestyle Nasal Insert for use with the Nasal-Pap Freestyle Pillow CPAP Mask with Headgear. These nasal inserts are for us ONLY with the Freestyle pillow system. This product is not compatible with any other mask systems. 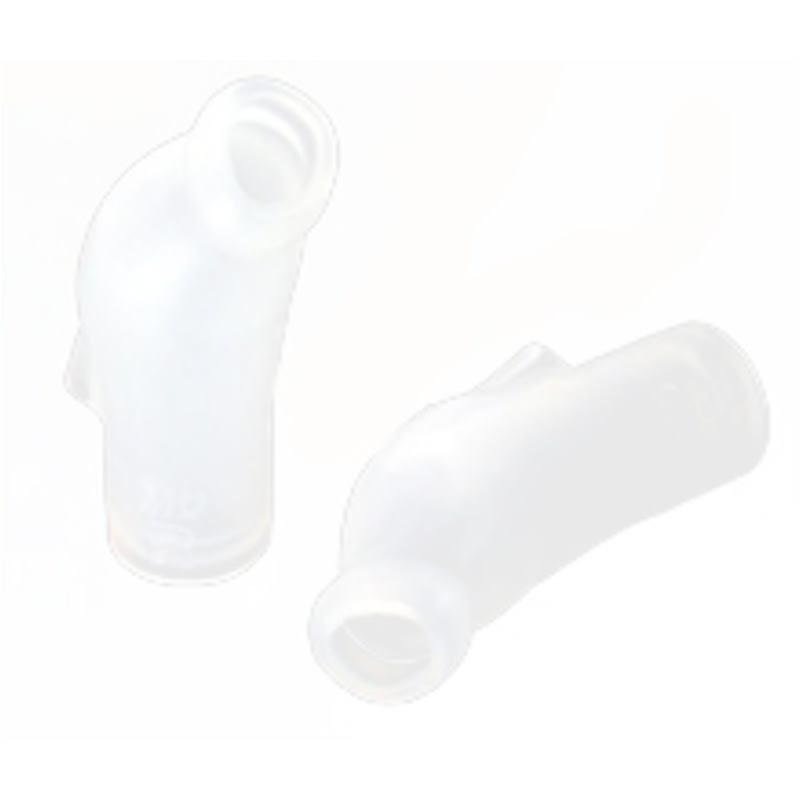 This is a pair of nasal inserts in the selected size and DOES NOT include any other parts or pieces.